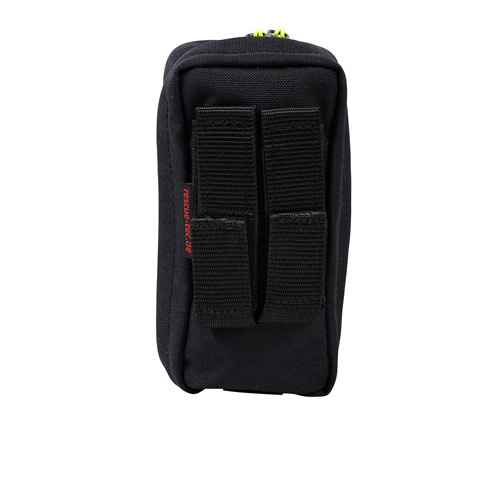 The first aid holster Kiel provide space for a tourniquet and some dressing material. 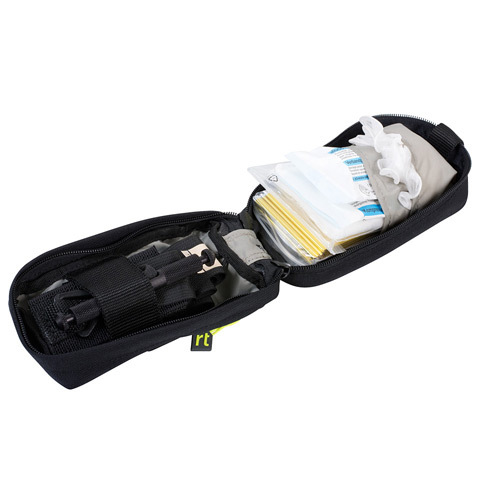 In the subdivided compartments you can carry disposable gloves, bandage (medium), compress, triangular bandage, rescue sheet and a pen. 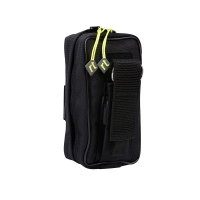 The attached front compartment is placed to carry a medical scissor or a small multitool. The front cover open by 180° and allowing a good access to the equipment. 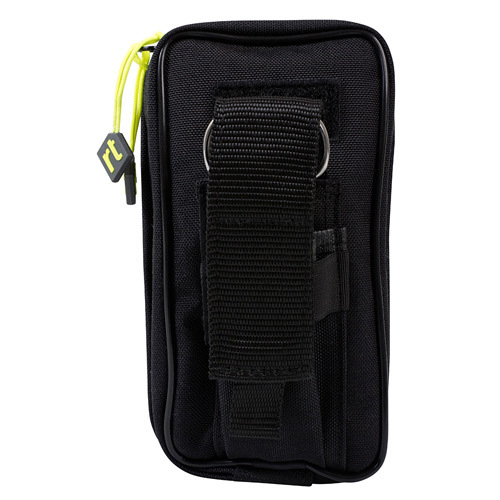 With the integrated rapid-opening strap, the holster can be quickly open with only one hand. 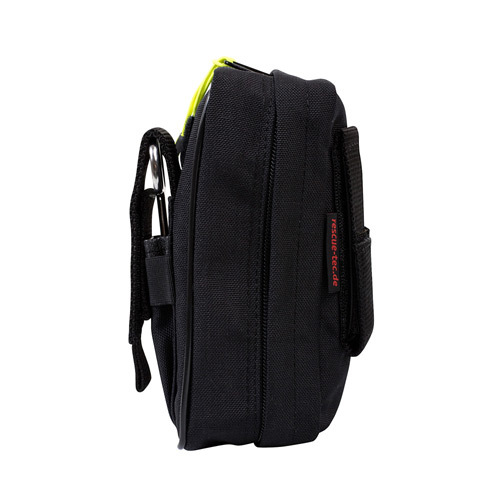 The duplex fastener on backside allows attachment to belts in different sizes or military waist belt systems.